Providing a designer with a clear, concise design brief about what you want a design to achieve will save you money. So whether you’re asking for a booklet or website – a thought-out brief will get you the design you want quicker and on budget. A design brief will ensure that all parties involved fully understand the objectives, audience, and expected results of the project from the outset which will save time during the design process. It’s going to cut down the email tennis with design proofs going back and forwards – the misinterpreted instructions and potential expanding design costs of un-budgeted requests that you thought were obvious from the start, but were never explained fully to the designer. Writing a design brief will also help you focus on what you want – so use it as a tool to clarify the need and direction of your project and how its success will be measured. Give us a realistic evaluation of your business, your product, services, brands, relative to your competitors. Also, tell us what makes you special. Who is your primary audience? If possible, include demographic information such as; the age, gender, income, employment, geography, lifestyle of those people you want your message and business to reach. It is important to clearly define what you want to achieve from the project. For instance, do you want to; generate sales, increase subscribers, encourage enquiries. Make these objectives specific and the results measurable. If your aims and objectives are not this clear, then your design brief has already achieved another purpose. 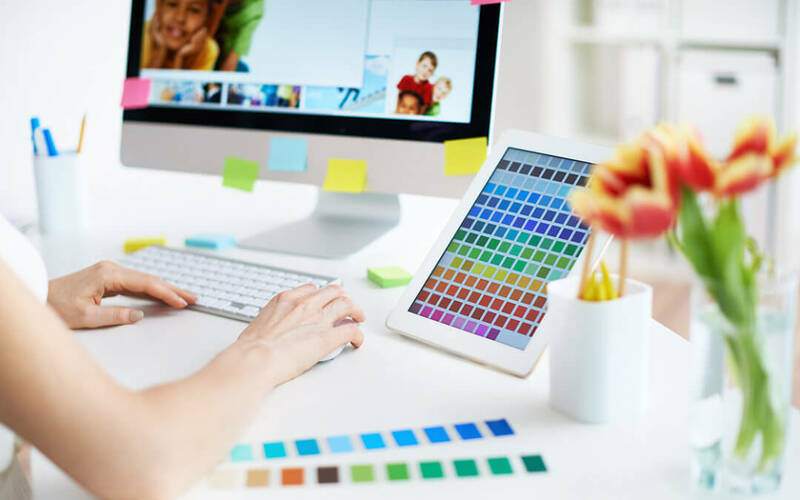 Writing a design brief can help to clarify your thoughts and can indirectly help to find flaws in what you initially thought was a solid idea. What is the one thing you want to communicate in this project? What should the prospect/customer take away from this piece and what impression should they be left with? Whilst you should write in a clear, concise way the inclusion of emotive language can also be useful to emphasise the tone you are trying to achieve. 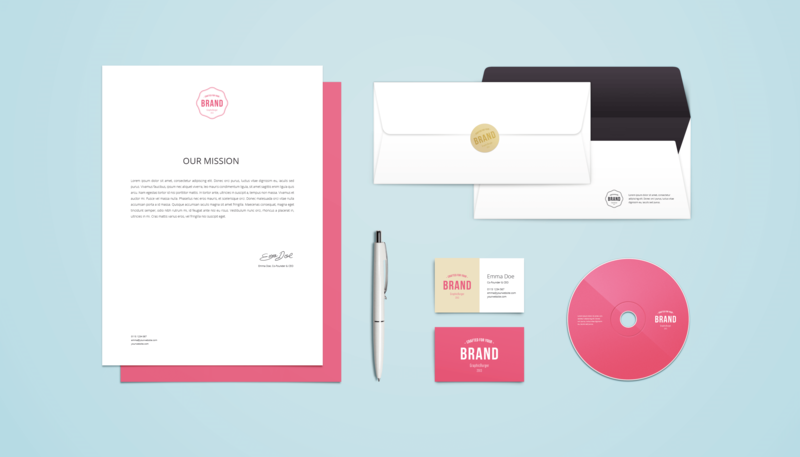 Let us know about your corporate identity requirements which must be adhered to or avoided and send us your brand guidelines, if you have them. Show us any samples of your company’s current marketing materials – even if they are only to explain what you do and don’t like. If your company does not currently have corporate identity guidelines just let us know what you like and don’t like. Not sure why you like a certain design style? A good starting point includes; colour, imagery, quantity and quality of text, typography, the impression that a particular design creates. It’s just as important for us to know what you don’t like as well as what you do like. Give us more clues about your design tastes (anything from gadgets to wallpaper!). We’ll get a feel for your design expectations and will be able to produce something close to your aims. Word & pictures – so who’s supplying the content and when will it be ready? The copy and images can be a big help when setting the parameters for what can be done and are usually needed before the designer can start. Need some help? Think about taking on a copywriter and commissioning photography or stock images. This can be tricky if you don’t know how much design costs but it is essential that you know how much money is available to spend on the project before you submit the brief. So even if you can only provide a ball-park figure, a budget expectation will let us quote what can realistically be achieved in your price range. We can quote both to your budget and to your brief but these numbers might not match. Pricing and timescales can vary substantially depending on what you are looking for. Therefore make sure you set expectations on any desired time scales. If you have a hard deadline you definitely need to communicate this from the start of the briefing process. Who will be the principle contact within your company on this project? Who will sign off on final execution? Are there any contractual arrangements? Do you know of any technical limitations which could impact the scope of the project? Are there any environmental requirements to consider? It can seem like a lot to think about when creating your design brief, some things will take 2 seconds, some longer and some might not feel relevant. We ask that you try and give us as much information as possible – it’ll help keep design costs down and get you the design you want more quickly.